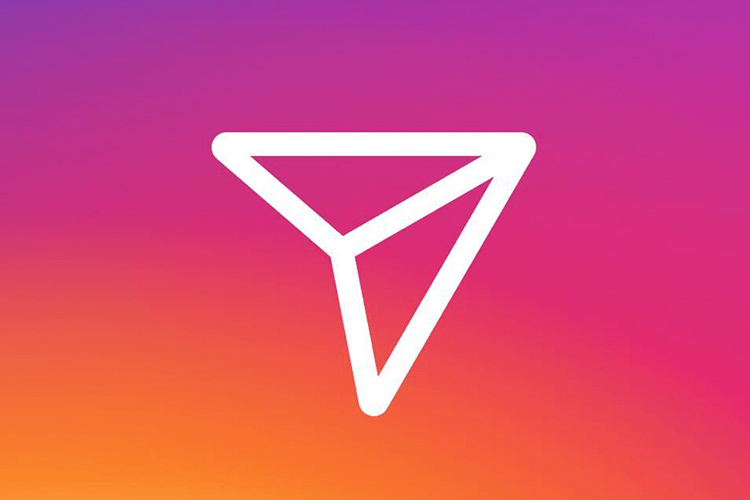 Starting off as a photo-sharing platform, Instagram has matured into an inclusive platform for communication using everything visual. Soon after Instagram was bought by Facebook, it received the ability to privately send already-Instagrammed images to other users. The feature took two more years until it allowed users to send threated text messages. And now, two years, four months, and some billion selfies later, Instagram has received the last seen feature similar to WhatsApp and Facebook Messenger. 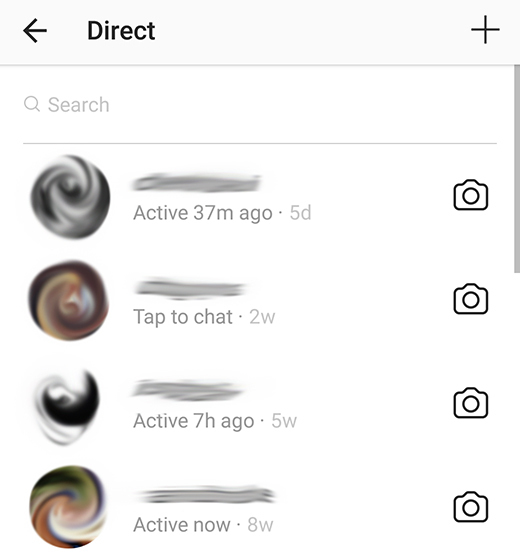 It shows other users when you were last active on the app and vice-versa. So simply lurking and ignoring Direct Messages (DMs) gets a lot more difficult. The feature is enabled by default and if you don’t like anyone intruding your privacy, you can turn it off by going to Options, scrolling down a bit, and toggling “Show Activity Status” off. However, you must note that similar to other messaging apps, if you switch your activity status off, you will not be able to view the activity of other users. The feature is available on ver. 29, so make sure you update the app before snooping on those who avoid you. Play Store showed up ver. 28 as the latest one for me, so I picked up the updated app from APK Mirror. Another feature added to the Instagram is the ability to add stickers in form of background-less GIFs to your Instagram Stories. This feature is powered by GIPHY and gives Instagram an edge over Snapchat. The feature is available to users in the Philippines and Brazil and a global roll-out is likely to take place soon. Instagram’s Direct feature was updated last month when it received the ability to share links to live videos. Further, the app is also expected to get text Stories like WhatsApp as well as notifications when someone takes a screenshot of your posts.